Poly Jinhan was one of the earliest members of the Union of International Fairs (UFI) in China, and the Major Contacted Enterprises (Entities) in the Exhibition Industry of the Ministry of Commerce, vice president organization of the Guangzhou Convention & Exhibition Industry Association, and vice president organization of the Guangzhou Pazhou Conference & Exhibition Economy Association (PCEA). 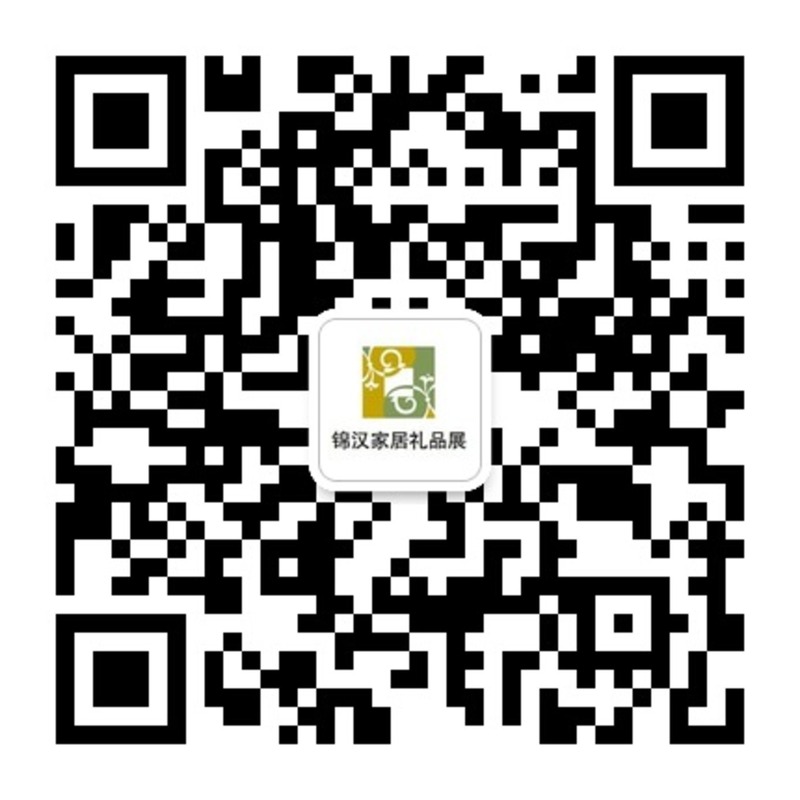 It has been honored as “one of the ten most influential exhibition enterprises in China” and has earned many titles including the “Key Enterprise of Haizhu District of Guangzhou”. Poly Jinhan was one of the earliest members of the Union of International Fairs (UFI) in China, and the Major Contacted Enterprises (Entities) in the Exhibition Industry of the Ministry of Commerce, vice president organization of the Guangdong Fairs Organizers Association, vice president organization of the Guangzhou Convention & Exhibition Industry Association(GFOA), vice president organization of the Guangzhou Pazhou Fair Promotion Association. 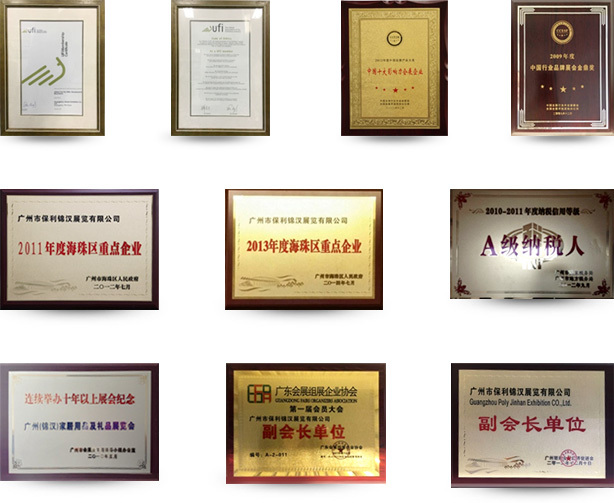 It has been honored as “one of the ten most influential exhibition enterprises in China” and has been the recipient of multiple designations including as one of the “key enterprises of Haizhu District of Guangzhou”. As one of the pioneer enterprises of Chinese exhibition industry, Poly Jinhan puts its rich experience and innovative concepts to work in maintaining a record annual exhibition of area no less than 180,000 square meters. Its major events include the Jinhan Fair for Home & Gifts and the China International Silver Industry Exhibition (SIC), which have been successfully held for multiple years and are now leading brands for their respective exhibition themes. The events attract wide attendance from domestic and international mainstream media and have been awarded numerous prizes including the “Golden Tripod Award of the China Industry Brand Exhibitions”.